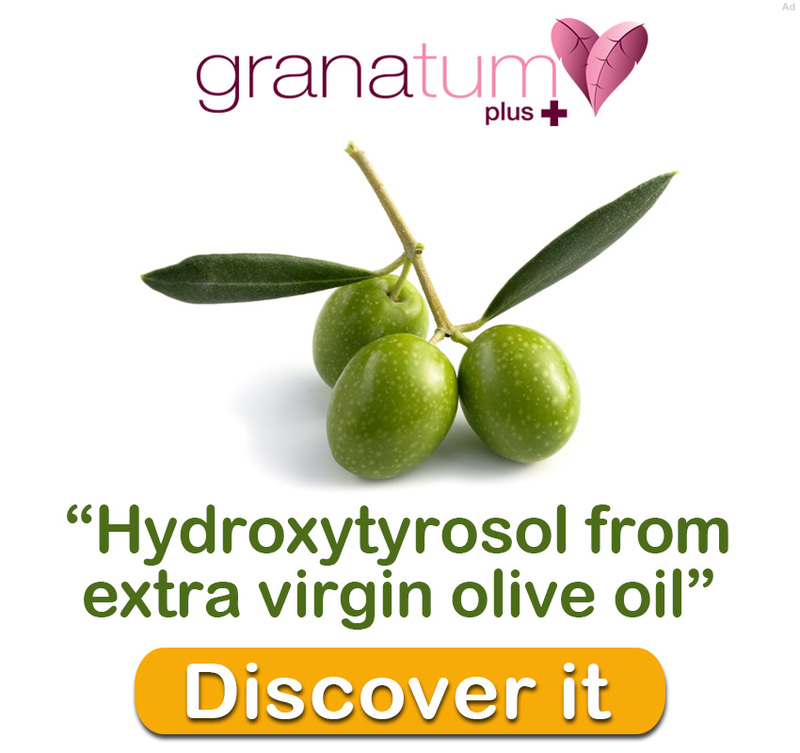 Breast cancer is the second leading cause of cancer-related death in women in the United States and discovery and development of safe chemopreventive drugs is urgently needed. COUNTRIES: USA and Puerto Rico. 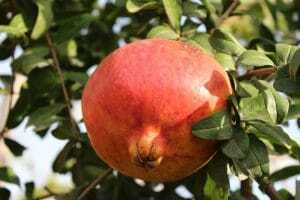 The fruit pomegranate (Punica granatum) is gaining importance because of its various health benefits. 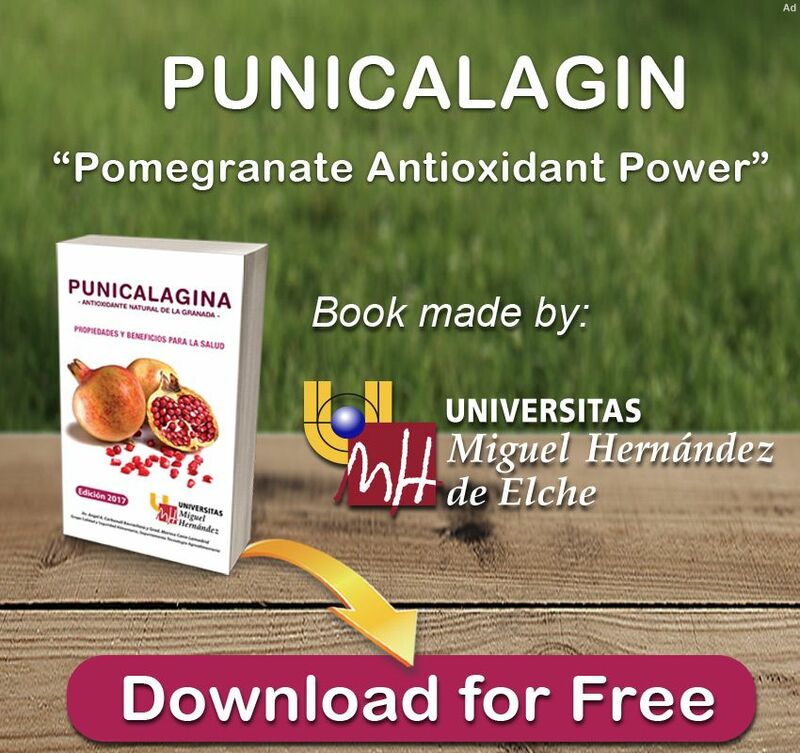 This study was initiated to investigate chemopreventive potential of a pomegranate emulsion (PE) against 7,12-dimethylbenz(a)anthracene (DMBA) rat mammary carcinogenesis. 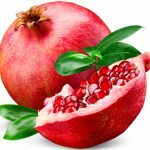 The animals were orally administered with pomegranate emulsion (0.2–5.0 g/kg), starting 2 wk before and 16 wk following DMBA treatment. 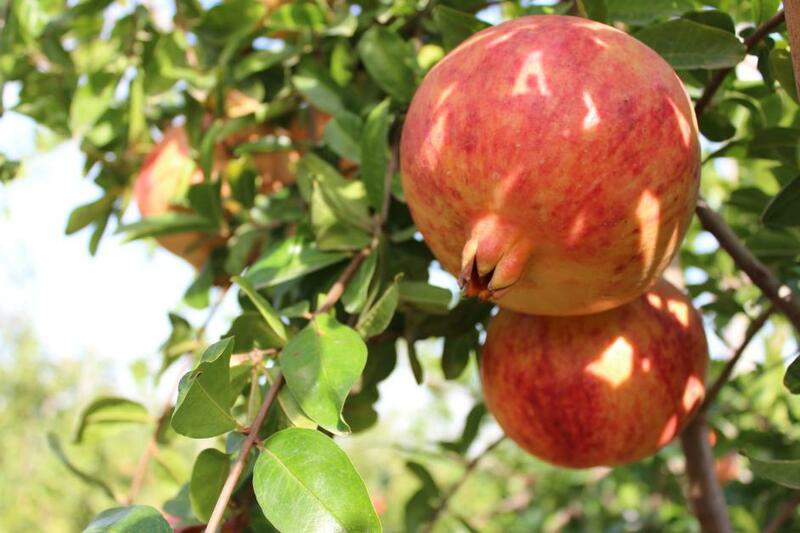 Pomegranate emulsion exhibited a striking reduction of DMBA-induced mammary tumor incidence, total tumor burden, and reversed histopathological changes. 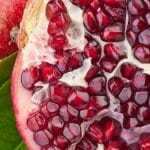 Pomegranate emulsion dose-dependently suppressed cell proliferation and induced apoptosis in mammary tumors. Immunohistochemical studies showed that Pomegranate emulsion increased intratumor Bax, decreased Bcl2 and manifested a proapoptotic shift in Bax/Bcl2 ratio. 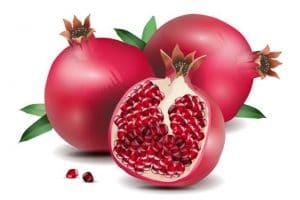 In addition, our gene expression study showed Pomegranate emulsion-mediated upregulation of Bad, caspase-3, caspase-7, caspase-9, poly (ADP ribose) polymerase and cytochrome c in mammary tumors. 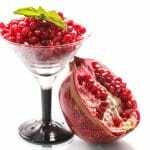 Thus, Pomegranate emulsion exerts chemoprevention of mammary carcinogenesis by suppressing cell proliferation and inducing apoptosis mediated through upregulation of Bax and downregulation of Bcl2 in concert with caspase cascades. 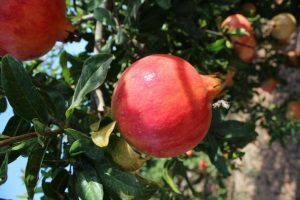 Pomegranate bioactive phytoconstituents could be developed as a chemopreventive drug to reduce the risk of breast cancer.